We enjoyed the ocean view, the comfort of the room and the fact that it was close to the town but not right on the main st. The hotel was a little bit hidden away but it made it even more relaxing. The room was perfect! Very sweet atmosphere and love the mirrored wall. The balcony is amazing!! Just the right spot to watch sea ducks and surfers and tucked in to the cove. Peaceful atmosphere and very clean. Staff is very sweet! Thanks for all of it!! Comfy bed, great location and view. Staff very kind. I have been here many times and love it every time. Awesome view off the beaten path of Seaside, beautiful and very close to the water. Pet friendly! This is a great place to be. It seemed like my home away from home. It was literally on the beach. Couldn't have asked for a better spot. Has a full kitchenette stocked with all utensils you need. No need to eat out every meal. The ocean view is breath taking. The condo was perfectly setup. 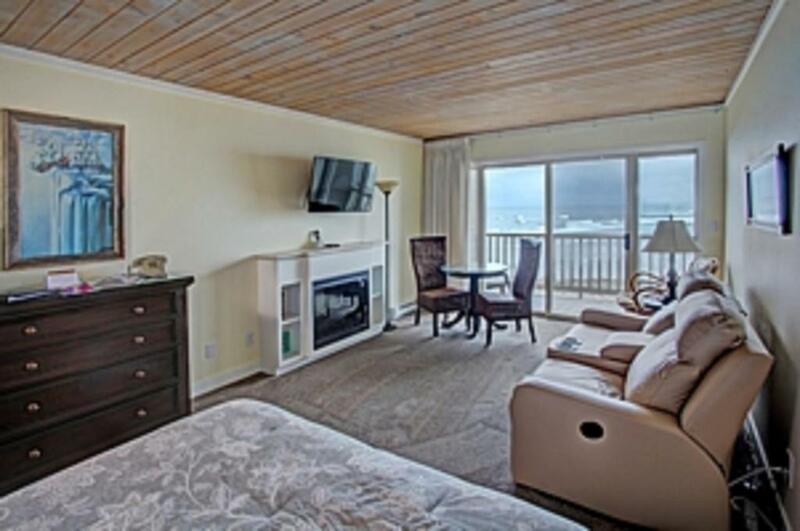 Lock in a great price for Lanai at the Cove – rated 9.2 by recent guests! 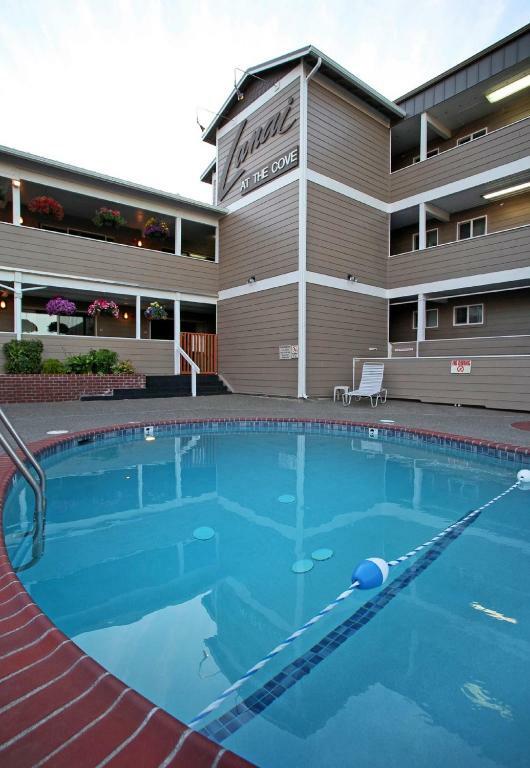 Offering a seasonal outdoor pool and views of the sea, Lanai at the Cove is oceanfront and located in Seaside in the Oregon Region, 1.1 mi from Elmer Feldenheimer State Park. Seaside Carousel Mall is 1.5 mi away. Free WiFi is available throughout the property. The accommodations is equipped with a TV. Select units feature a terrace and/or balcony with city views. 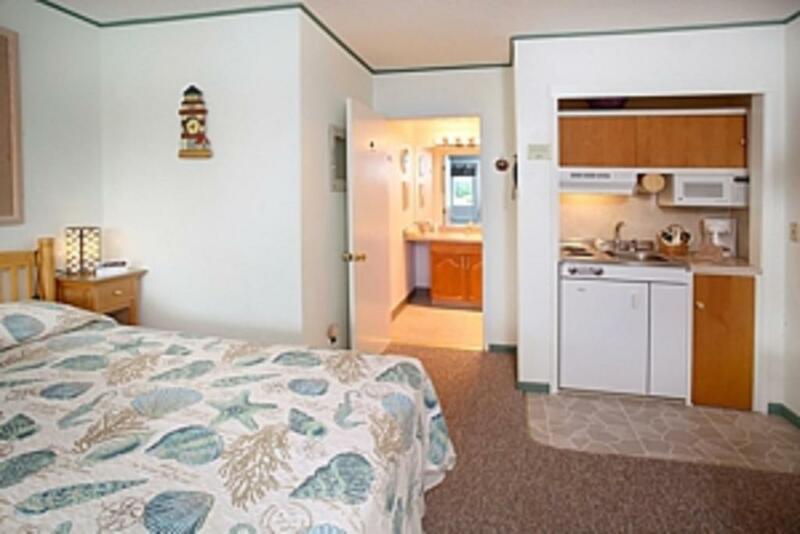 There is also a kitchenette, equipped with a microwave, toaster and fridge. There is a private bathroom with a hairdryer in every unit. Free private parking is available at the aparthotel. Seaside Aquarium is 1.6 mi from Lanai at the Cove. 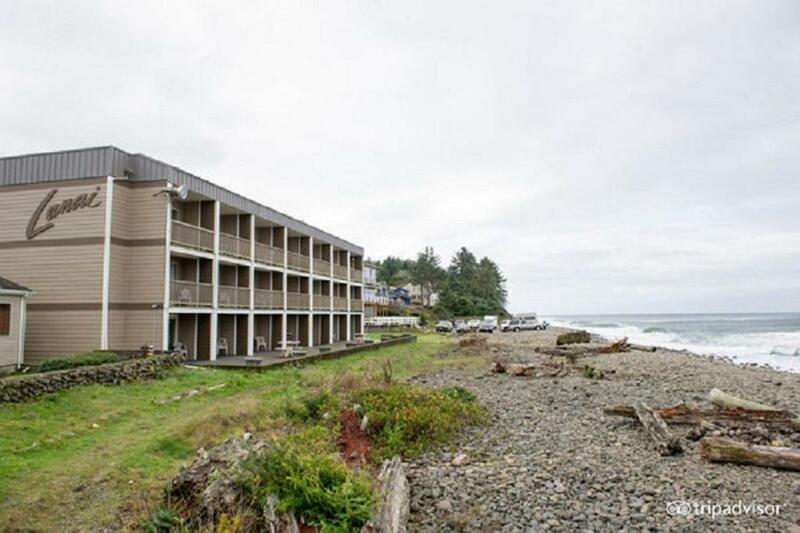 This property also has one of the top-rated locations in Seaside! Guests are happier about it compared to other properties in the area. 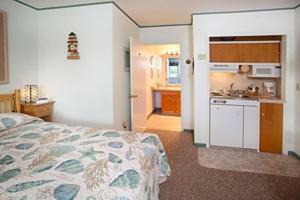 When would you like to stay at Lanai at the Cove? This studio has a balcony, DVD player and seating area. A full kitchen with cookware, glassware and utensils is provided. This apartment features a balcony, patio and sofa. A full kitchen with cookware, glassware and utensils is provided. This apartment has a dining area, sofa and DVD player. A full kitchen with cookware, glassware and utensils is provided. 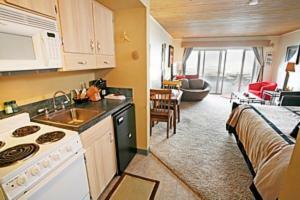 This apartment features a cable TV, air conditioning and kitchenette. A full kitchen with cookware, glassware and utensils is provided. The Lanai at the Cove is Seaside Oregon’s true oceanfront lodging experience. 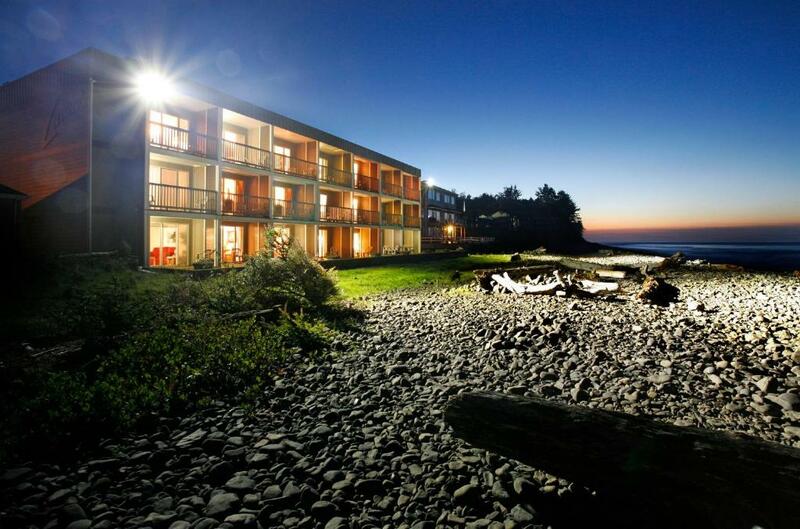 Located at the base of Tillamook Head, The Lanai sits nestled in a cove on the Pacific Ocean where you can watch picturesque sunsets and fall asleep listening to waves breaking on the shore. Watch surfers ride the waves of a world renowned surf spot or have a front row seat for winter storms. 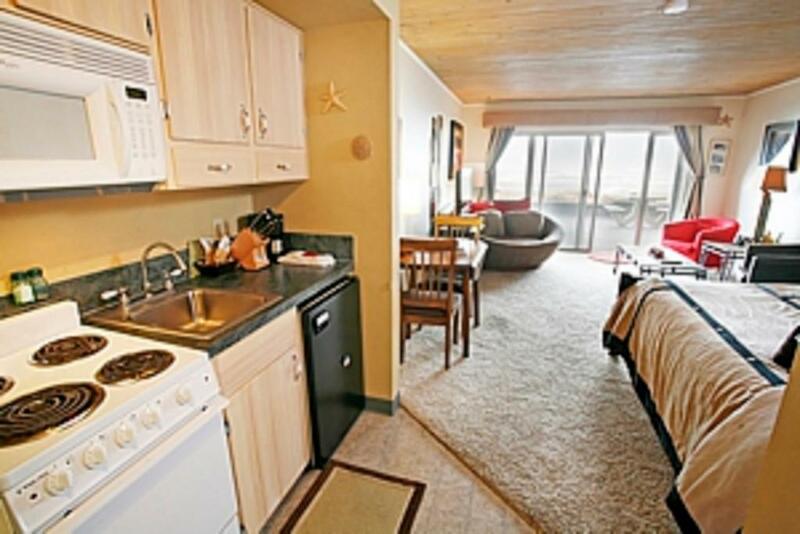 At night, you can look across the water to see the city lights of Seaside from your very own private lanai or patio. The Lanai at the Cove is the perfect hotel alternative and offers individually owned and uniquely decorated vacation condominiums with kitchenettes, each accommodating one to four people. 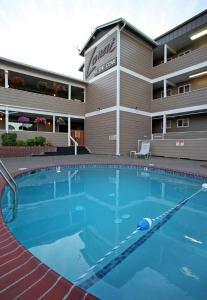 There is pet friendly lodging in several units and high speed wireless internet is free. Friendly staff, a heated seasonal outdoor pool and Seaside’s best views will help create great memories of your trip to the beach. Seaside, Oregon is an historic vacation city to the United States and the world. We are blocks away from the main street where you will find Funland for the kids, all kinds of shopping for older kids and adults. You can go to the Carousel Mall ( The Carousel; used to be on the beach in earlier years). You will find Bumper Cars and Ten Tiny Tees ( they used to be on the beach as well). All lovingly restored and in buildings these days, waiting for all to enjoy again. We have an Aquarium, that is historic to our city and that has fish rescued from the Tsumani several years ago. We have all kinds of dinning establishments, to appease all appetites. Our city is very safe and user friendly. We are far enough away from the activities to enjoy the peacefulness of the ocean, and at night; to see all the lovely night lights of our area. The Lanai offers the peace of the ocean and yet close enough to the city to have too much fun for whatever you choose. House Rules Lanai at the Cove takes special requests – add in the next step! Lanai at the Cove accepts these cards and reserves the right to temporarily hold an amount prior to arrival. For same day reservations, please contact the property for check-in instructions. 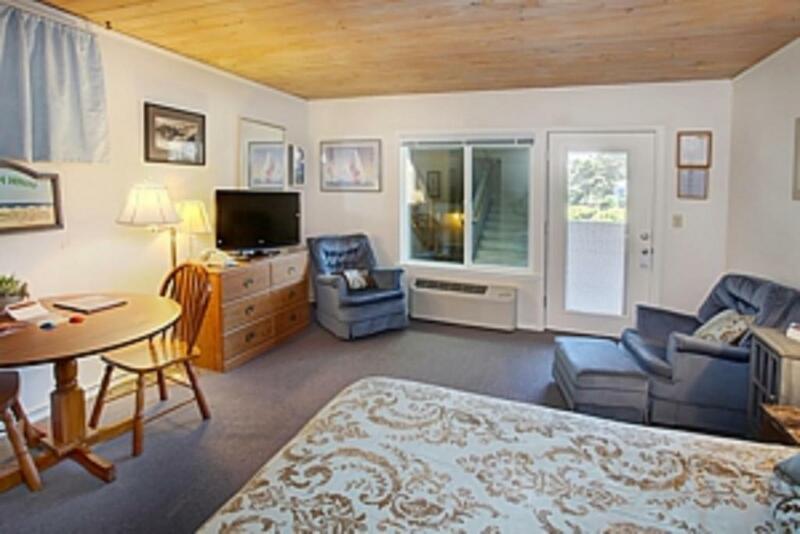 Guests must be 21 years of age or older to reserve a room. Please inform Lanai at the Cove of your expected arrival time in advance. You can use the Special Requests box when booking, or contact the property directly using the contact details in your confirmation. parking for large vehicles, problems the getting the dvd player to work. It was quite cold and still rainy outside. I would like to come back to enjoy the patio when it’s a bit warmer. Vacation was over and we had to leave. On site customer service, location and Quiet..
Everything.... We stayed in room 226... In April. Awesome remodel. Loved it. The sound carries from the unit above. You could hear every step they took and the many times they opened the balcony door. The bed and the whirlpool tub was not working. The ambiance, the view. Quiet area. Noise was a problem this time. Not at night. But very noisy during day at times. Nothing I didnt like. From check in to check out it was amazing. Loved the view from my room. Staff was amazing. Comfortable beds, comfortable room, happy staff. All around amazing.